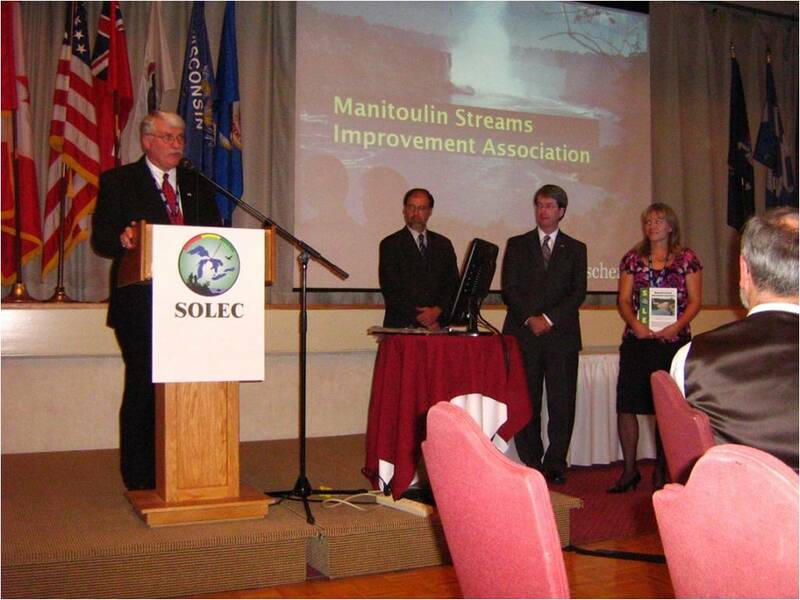 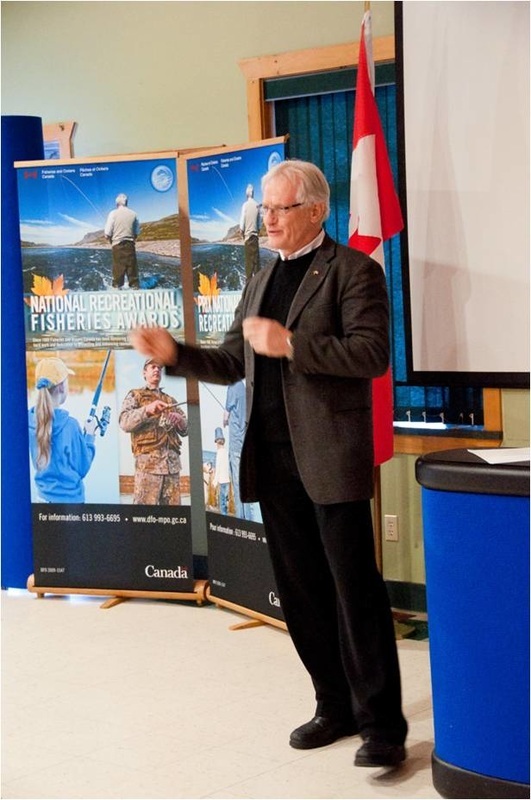 The Little Current Fish and Game Club, through partnerships with Manitoulin Streams, received the OFAH Larry Wallace Memorial Award as well as the Co-Curricular Program/Community Partnership Award for youth conservation education in the local Manitoulin Island communities. 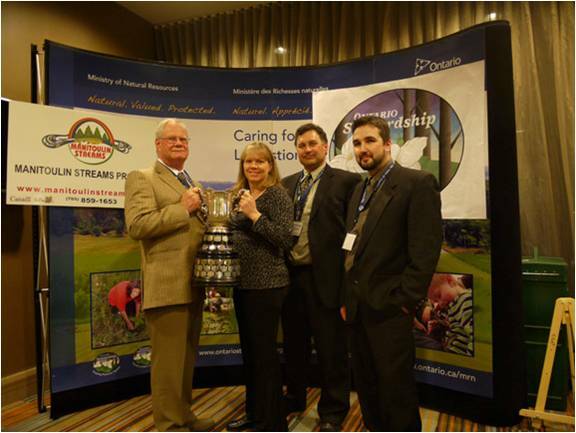 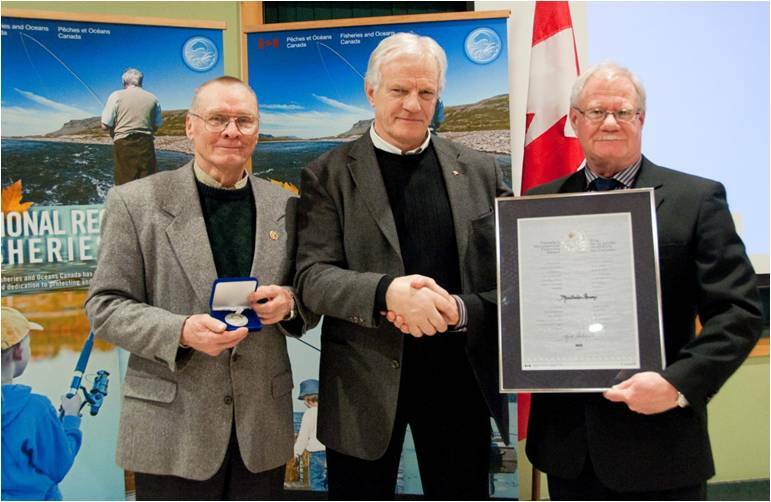 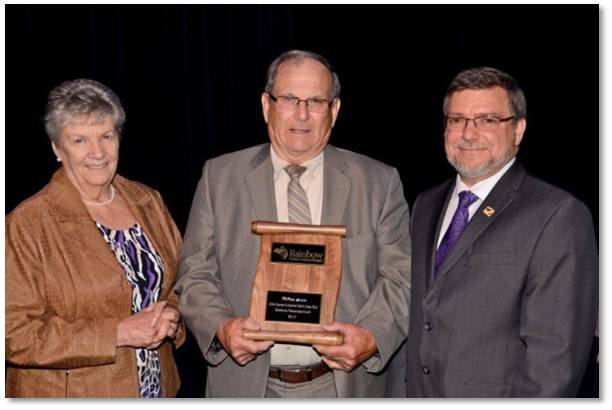 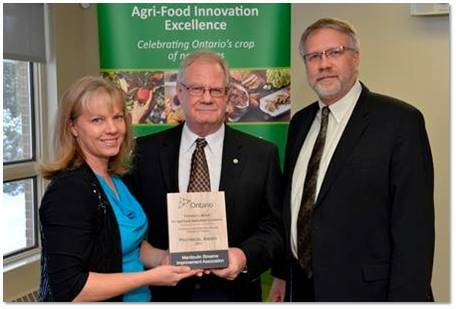 OFAH Larry Wallace Memorial Award for youth conservation education. 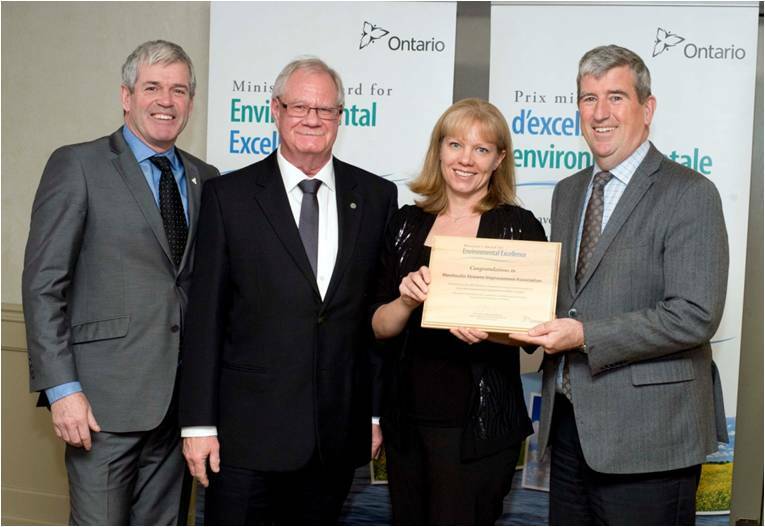 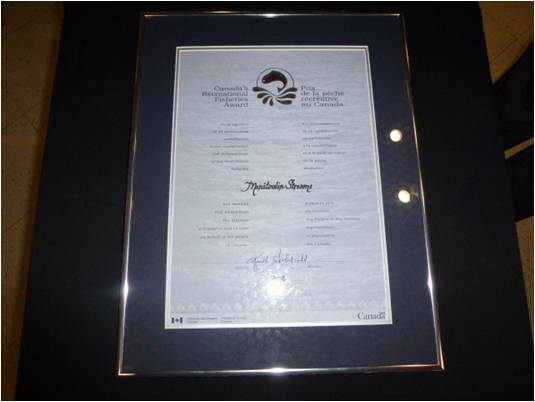 Co-Curricular Program/Community Partnership Award from the Rainbow District School Board for the educational program developed and implemented on Manitoulin Island.